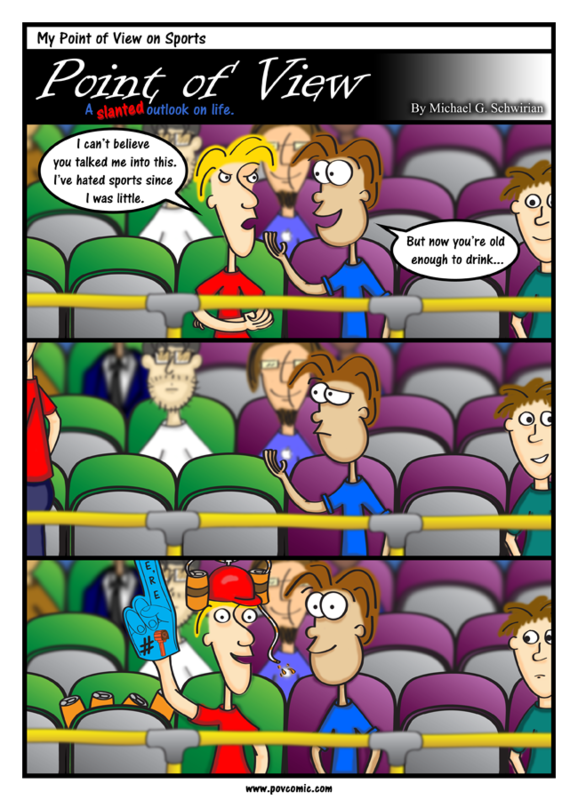 Today’s comic is dedicated to all you sports fans… I don’t know how you do it. Did you see… POV Comic has its own Google Plus page! Go click the +1 button and add it to your Circle! As always, if you enjoy the comic, please share it however you can – it really helps a lot!